Being in a small group, you will be closer to our local guide for a more in-depth experience and youll spend less time waiting to get into sights. 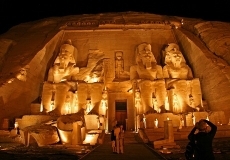 Experience Cairo through the eyes of a local private guide. Book Now! 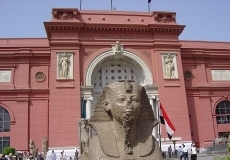 Customized private tours of Cairo & the Egyptian Museum. Contact our local experts now! 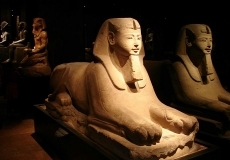 See the greatest collection of Egyptian antiquities. Contact us now! 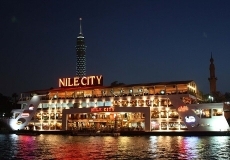 Spend an enchanting evening on the Nile with a dinner cruise. 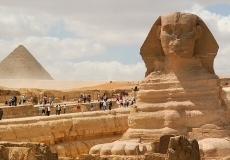 Must see and do for your Cairo travel plans. 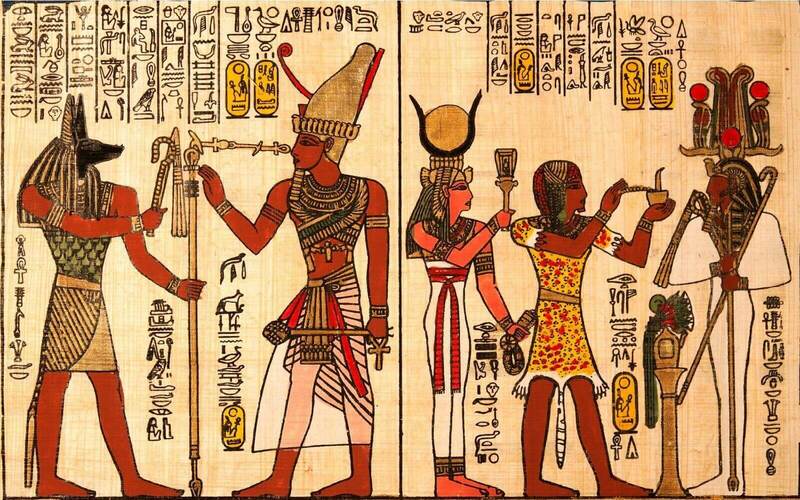 Experience an artistic presentation rely on sound and light to produce inspiring and romantic atmosphere which take you back to events of ancient history. 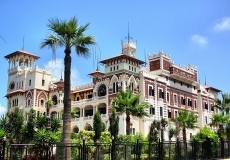 Book a tour of Alexandria with Mediterra Holidays. 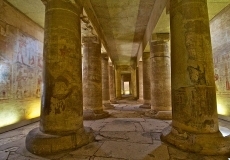 Discover Alexandria through the eyes of lour Egyptologist guide! Tell us where you want to go & we will plan your dream holiday! 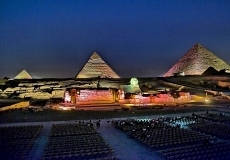 Exciting sound and light performance using running lasers and spotlights across the faces of these mystical ancient sites, accompanied by music and commentary. 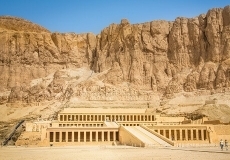 Check full day Abydos and Denderah tour. Reasonable prices & high service quality. Book now with Mediterra Holidays! 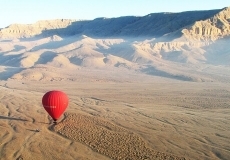 Experience a unique and unforgettable balloon adventure. 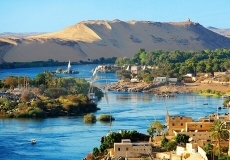 Discover Luxor from the top. Book now! Experience the marvelous city to the utmost. 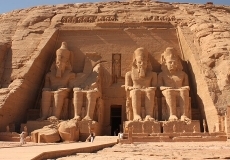 Book our full day Aswan tour. Contact now! Let`s assist you from planning phase of your holiday to the moment you take your plane back home. Contact Mediterra Holidays now!